Nangur spiny skink. Watercolour and graphite. 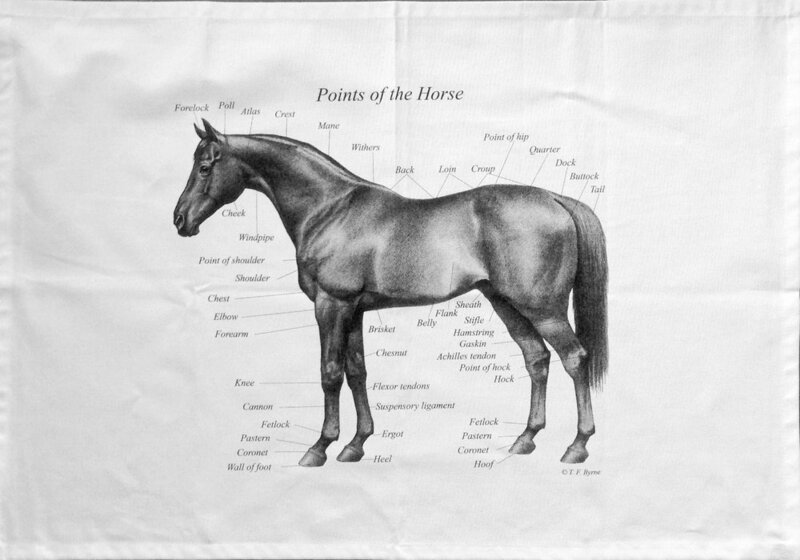 Points of the Horse tea towel. 100% cotton, with hanging loop, printed in Australia.